Madison, Wis. – Forty-two credit union professionals, including four from the Carolinas, were certified as Credit Union Development Educators (CUDEs) after completing the National Credit Union Foundation’s Credit Union Development Education (DE) Training. The November DE Training was held November 7-13, 2018 at the Lowell Center in Madison, Wis. and was attended by employees and volunteers from credit unions and system partners across the United States and the globe. Class graduates from the Carolinas include Kimberly Ashline from South Carolina Federal Credit Union, Jessica Baker from SC Telco Federal Credit Union, and Mark Cough and Steve Morgan from Coastal Credit Union. Click here to view the full list of November 2018 graduates. The Foundation hosts four DE Trainings each year in Madison, Wis. If you are interested in participating in an upcoming DE Training, visit ncuf.coop to learn more or you can email cude@ncuf.coop to be put on a notification list for when registration opens up. 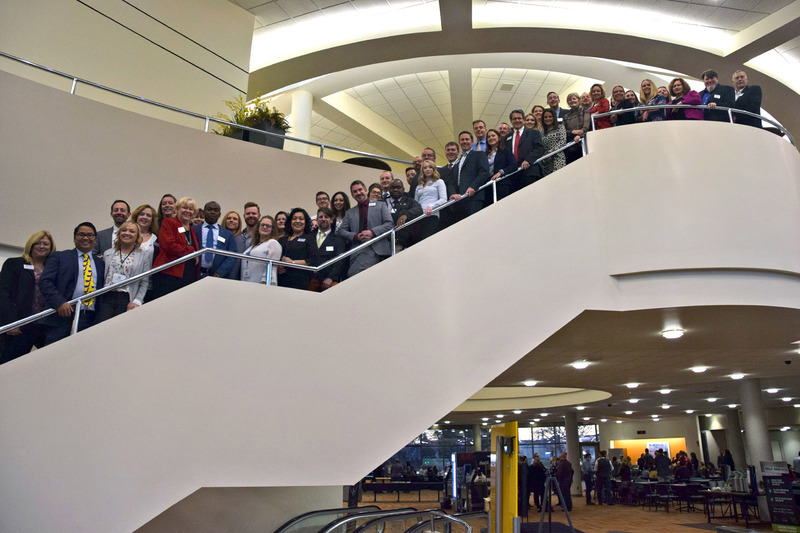 Since 1982, more than 1,900 credit union advocates from over 36 countries have graduated from DE Training to become Credit Union Development Educators (CUDEs). Once they earn their CUDE designation, people return to their jobs with a sense of personal enrichment and renewed energy to share what they have learned. This growing corps of credit union advocates devotes professional and volunteer time to spreading the credit union message to audiences throughout the country. For more information on the DE program, visit www.ncuf.coop under “How We Help”.